Catnip for a political junkie. Political sausage making in all it unglory with a fly on the wall perspective. Could not put it down. The movie should be great. 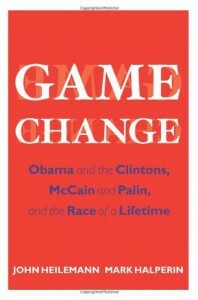 The last comparable book I read was What It Takes: The Way To The White House by Richard Ben Cramer.